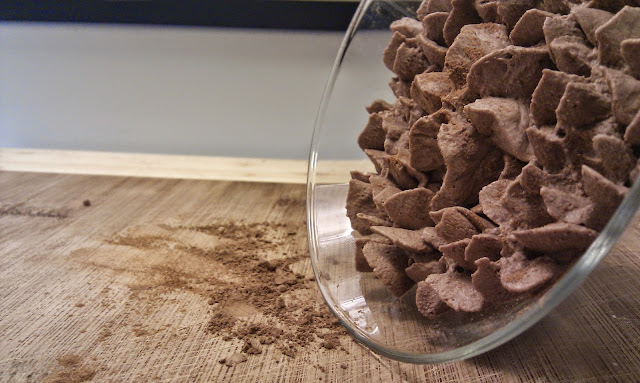 This is a great chocolate recipe. I made one similar just last night! But used a can of coconut milk, refrigerated for a couple of hours, 3 heaping tablespoons of cocoa, 6 drops of liquid sucralose. It's one of my major chocolate recipes. Will be trying yours soon! Sounds delightful! Nice one. I use Keto diet to cut down on fat every 3 months or so, I always look forward to this, However I leave mine about custard consistency, delicious.